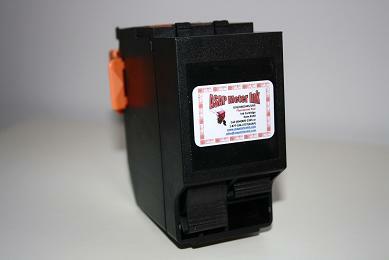 Postage Meter Ink Cartridges specifically designed for use in NeopostTM Mailing Machines. Our ink cartridges for your Neopost Mailing Systems are manufactured to meet the same original specifications and performance standards as set forth by Canada Post. 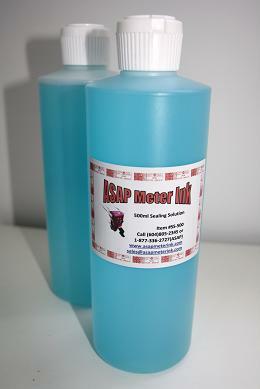 Canada Post accepts the use of the ink we sell. 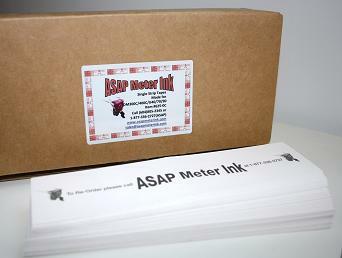 ASAP Meter Ink and its products are NOT affiliated with and NOT endorsed by Neopost Canada Inc. IJ25, IJ35, IJ40, IJ45, IJ50, IJ65, IJ70, IJ75, IJ80, IJ90, IJ110 are all trademarks or registered trademarks of Neopost Canada Inc. All other marks are trademarks of the respective companies.